Gasoline prices are at the highest level for the beginning of October since 2014. They’re also higher than during most of the summer driving season. 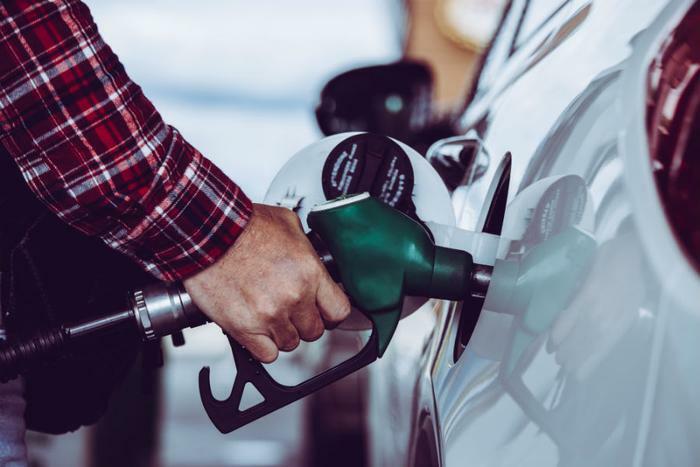 The AAA Fuel Gauge Survey shows the national average price of regular gasoline is $2.91 a gallon, four cents higher than a week ago. It's eight cents higher than a month ago. The average price of premium fuel is $3.44 a gallon, up three cents from last Friday. The average price of diesel fuel is $3.24 a gallon, five cents higher than last week. Prices are rising while demand is at relatively low levels. The Energy Information Administration says demand posted a modest increase over the unseasonably low of 8.9 million barrels a day for the week ending September 21. The culprit appears to be the price of oil. Crude prices dipped Thursday after hitting a four-year high earlier in the week. Traders bid up the price of petroleum ahead of sanctions on Iran that will reduce the flow of that country's oil. As a result, prices at the pump rose in nearly every state this week, more in some states than others. In California the statewide average gained a dime a gallon in the last seven days. Motorists in Nevada saw their average price rise a nickel a gallon. Gas prices range from $3.82 a gallon in Hawaii to $2.60 in Alabama, Mississippi, and South Carolina.